Does your facility’s alarm equipment need inspecting and you don’t know where to begin? Is your water system up-to-date with its Legionella Risk Assessment? When was the last time your electrical appliances were PAT tested? How often have you found yourself lost and confused with the sheer amount of health and safety legislation your facility must adhere to? Trying to understand the intricacies of each law, for every aspect of your facility, and then ensuring that your company remains compliant, is a headache that most business owners can relate to. But that’s where MSL can help. As a company that provides a quality compliance maintenance service to high profile businesses, we know everything there is to know about all UK health and safety legislation. We provide detailed and comprehensive compliance services to ensure that your business complies with every regulatory law it needs to. To understand how MSL can help, you first need to understand what regulatory compliance is. Essentially, regulatory compliance is a business’s adherence to laws and regulations. These regulations ensure that all items within a company’s facility are up to British Standards, meaning that they are deemed safe for you, your staff and your customers. Making sure that your facility reaches these standards requires regular compliance maintenance to locate any problems that could breach legislation, and then fixing them quickly. Effective regulatory compliance can range from Fire Risk Assessments to gas safety inspections and certification, and even adhering to established procedures for identifying and removing asbestos. Failure to comply with health and safety legislation not only endangers your employees and clients, but can result in large fines, and in some cases, court proceedings. How Can MSL Help with Your Compliance Management Requirements? As one of the top compliance maintenance companies in the UK, we understand how vital it is for every business to comply with health & safety legislation. Whether you have a large facility or manage multiple sites on a National / European scale, it is a complex yet essential part of your workload. At MSL we offer comprehensive compliance maintenance solutions across all elements of your facility. We can design, carry out and manage prearranged maintenance visits to your facility to help ensure all your assets are compliant, as well as reduce your overall costs. Ultimately, giving you the peace of mind you need to focus on your business. Using our extensive experience and thorough knowledge of all UK health and safety legislation, we’ll reduce the time and costs required to maintain up-to-date compliance records and save you from worrying whether your estate is compliant with every possible regulation. Electrical, fire, gas, water, asbestos and air conditioning are just some of the planned maintenance visits we’ll manage on your behalf, using our highly-skilled, qualified and certified team to make sure that every job is undertaken with care and efficiency. 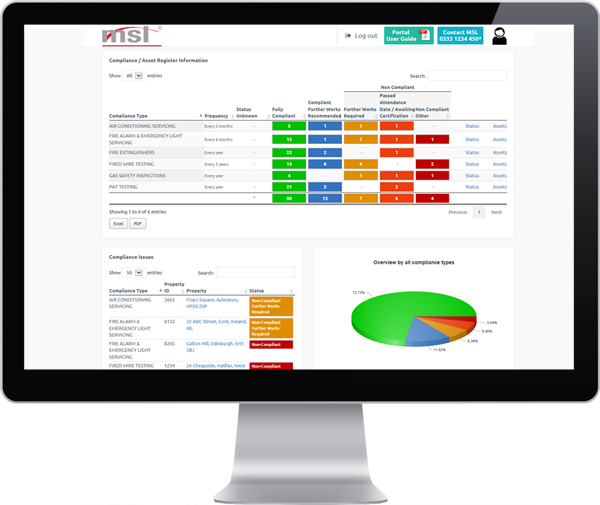 We let our results speak for themselves, but to ensure you have total transparency in our work, we use the compliance module of our maintenance management system – an efficient one-stop shop which gives you a complete compliance management solution. The Electricity at Work Regulations 1989 requires that all systems are maintained in a manner that will prevent danger. Whilst it does not specifically require installations to be certified, Electrical Installation Condition Reports in line with IEE Regulations and BS7671: 17th Edition Amended 2011 are the only effective method of proving compliance. 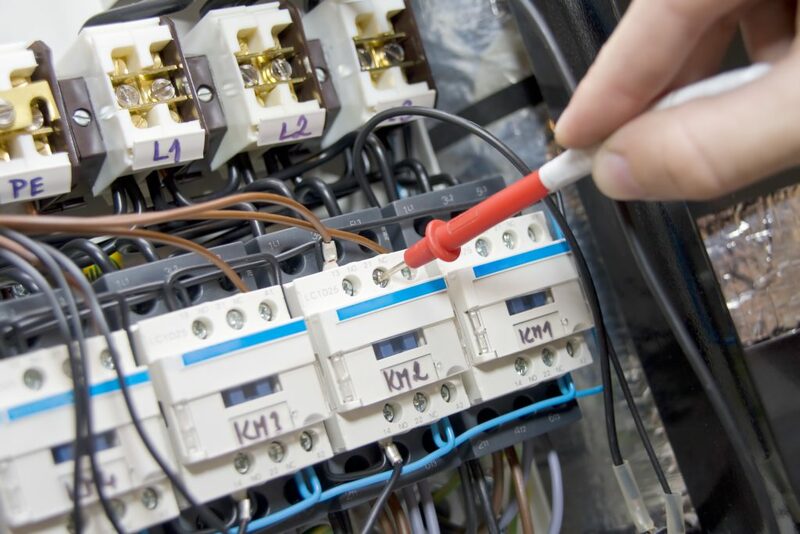 It is also a requirement to inspect and test any apparatus that may be connected to an electrical supply, Portable Appliance Testing under IEE Code of Practice ensures compliance. The Regulatory Reform (Fire Safety) Order 2005, and in Scotland. The Fire (Scotland) Act 2005, places the responsibility of fire safety firmly onto the business employer, manager or owner. 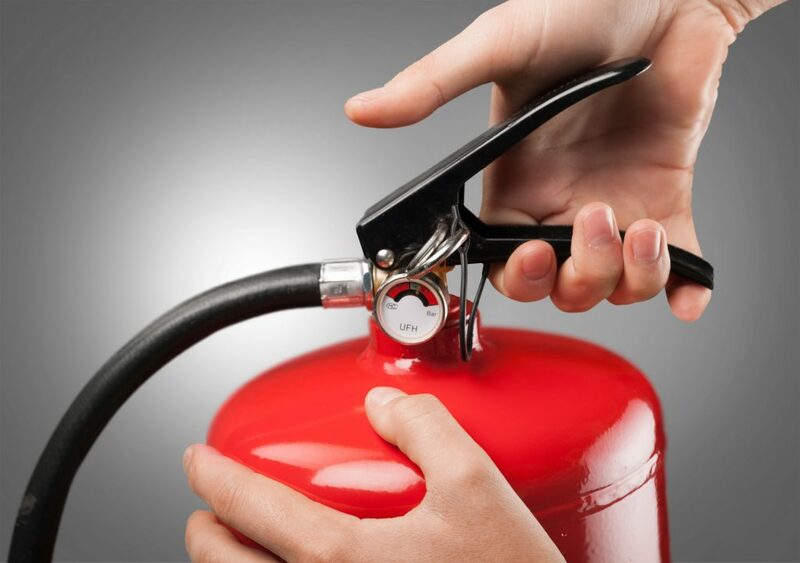 It states that you must ensure all equipment used for fire safety must comply with the relevant British Standard. The Gas Safety (Installation and Use) Regulations 1998 impose duties on the users of Gas systems to ensure that they are safe and suitable for use. 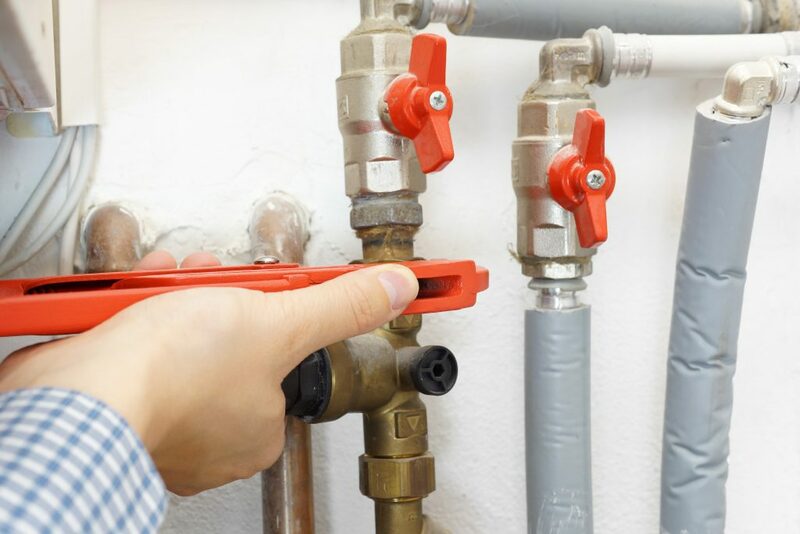 These duties include responsibility for the annual servicing, inspection and certification of all in service gas boilers and any other type of gas burning equipment. These must be carried out by a registered Gas Safe Engineer and should be carried out in line with the HSE’s ACoP. Under the Control of Substances Hazardous to Health (COSHH) Regulations there is a statutory duty to control the risk of legionella bacteria in water systems. The process of identifying potential risk, managing and controlling those risks is achieved in line with the Approved Code Of Practice (L8 ACoP 2001) Management of Legionella bacteria in water systems. Certain healthcare sector organisations must also comply with Health and Technical Memorandums (HTM) Regulations. The Control of Asbestos Regulations 2012 is the governing legislation that requires the identification, management and control of asbestos within the workplace. The intention is to locate, as far as is reasonably practicable, the presence and extent of any suspect asbestos-containing materials in a property and assess its condition. The Surveying is carried out in line with the HSE Document HSG264 “Asbestos: The Survey Guide” which replaced the MDHS100 guidance in January 2010. Any identified ACM’s are then required to be removed or managed in line with HSE guidance in HSG 227 A Comprehensive Guide to Managing Asbestos in Premises. The Energy Performance of Buildings Regulations 2007 introduced a legal obligation on operators of Air Conditioning systems to undertake a regular energy inspection on the; design, installation and operation of such systems. These inspections must be completed every 5 years by an approved inspector. The F Gas Regulations 2006 require systems with more than 3kg of refrigerant gas to be inspected and certified every 12 months, more frequently for larger systems. General planned maintenance and servicing of systems though recognised as “best practice” is not a statutory requirement.